The National Aboriginal Community Controlled Health Organisation (NACCHO) is disappointed at the lack of funding allocated in the 2019-2020 federal budget for Aboriginal and Torres Strait Islander health services and the Aboriginal Community Controlled Health Sector. NACCHO welcomed the $15 million allocated for Indigenous suicide prevention and the $20 million for Indigenous specific initiatives for the implementation of the national strategies for blood borne viruses and sexually transmissible infections. However, the organisation said that this commitment is well below the need. “The gap between the health outcomes in Aboriginal and Torres Strait Islander peoples and other Australians will continue to persist unless there is a significant commitment to supporting the work of Aboriginal community controlled health organisations,” NACCHO CEO, Pat Turner said. NACCHO has long called for an increase to the baseline funding for Aboriginal Community Controlled Health Services to support the sustainable delivery of high quality, comprehensive primary health care services to Aboriginal and Torres Strait Islander people and communities. Turner said, “The physical and mental health and wellbeing of Aboriginal and Torres Strait Islander communities needs to be a priority for the Australian government. Our communities suffer disproportionately higher rates of suicide, cancer, kidney disease and obesity compared to non-Indigenous Australians. 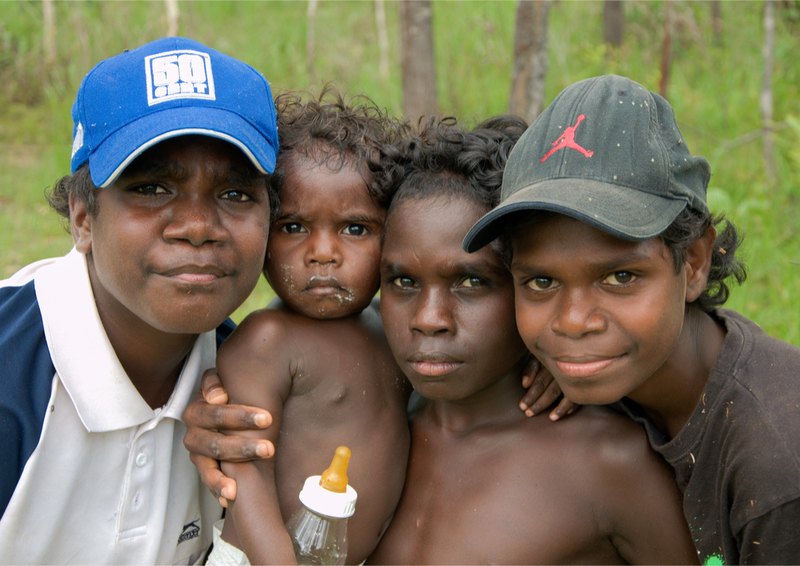 Aboriginal Community Controlled Health Services provide at least three million episodes of care each year for about 350,000 people and employ about 6,000 staff. “The life-saving and life-changing services our members provide have a tremendous impact on our communities. Without additional funding commitments from the Federal Government, our service capacity and reach are limited,” Turner said.